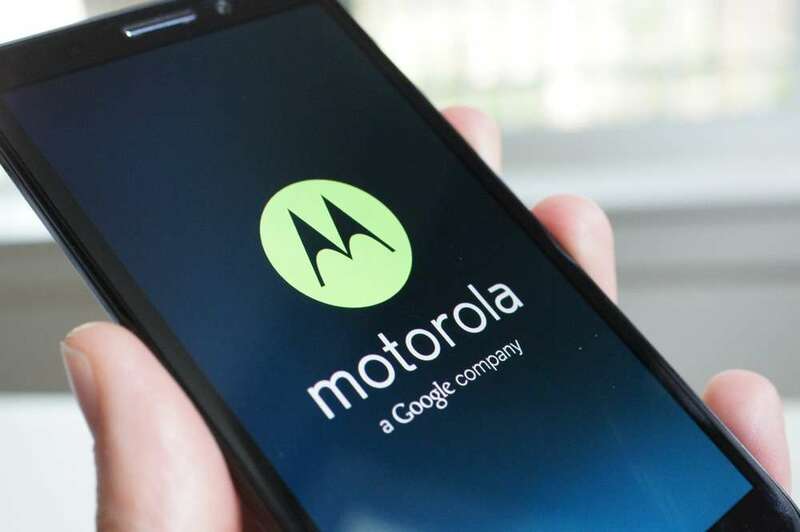 According to a recent trademark filing sniffed out by Phandroid, Motorola may have something new on the horizon. The name Moto G was granted to Motorola quite recently, but what exactly is the Moto G? Since the launch of the Moto X, Motorola’s CEO Dennis Woodside did mention that a cheaper variant of the phone would be in the works soon after the X’s launch. Could the Moto G be it? We received a tip last week from an indirect Verizon rep who stated he had been told of a Moto G that was “coming soon,” but nothing was provided to substantiate those claims. With this new trademark filing popping up, we can finally start trying to put 2 and 2 together, and hopefully find out more about what Moto has in store. Phandroid speculates that the “G” in Moto G could stand for Google, and that this device could be a Google Play Edition of the Moto X. We’re thinking otherwise since we received a tip from a Verizon rep and that it could be coming soon, we find it hard to believe that a GPE Moto X would work on Verizon’s network. Again, this is purely preliminary hypebeasting, but it’s never too early to start talking about new devices from the new Motorola. Do you have any takes on what the Moto G could be?